Firefly GT820 Polarizing USB Digital Microscope - Oasis Scientific Inc. 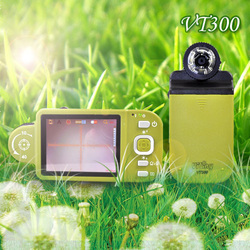 Carrying Case (1x), Tripod (1x), Tripod Adaptor (1x), Clip (1x). 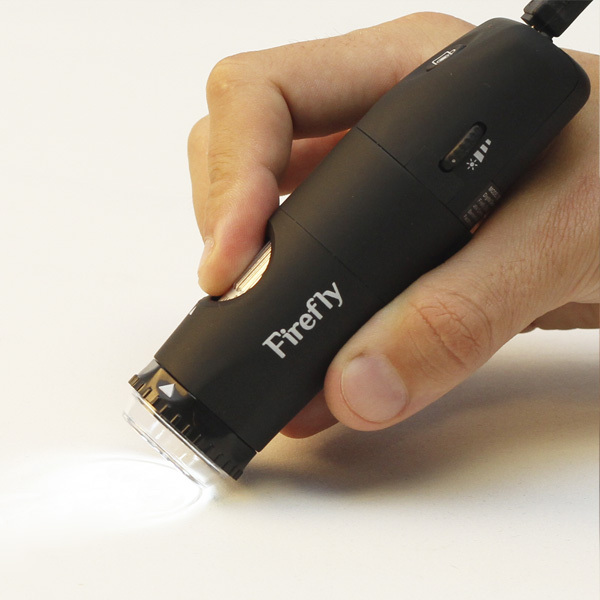 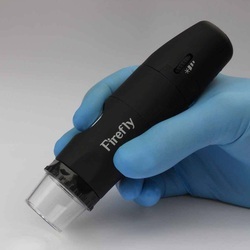 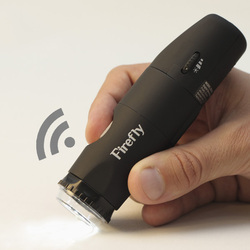 Firefly GT820 Polarizing Handheld USB Digital Microscope is designed to reduce the effects of glare and to help eliminate "hot spots" from highly reflective surfaces, providing uniform illumination to bring out more surface detail with minimal glare. 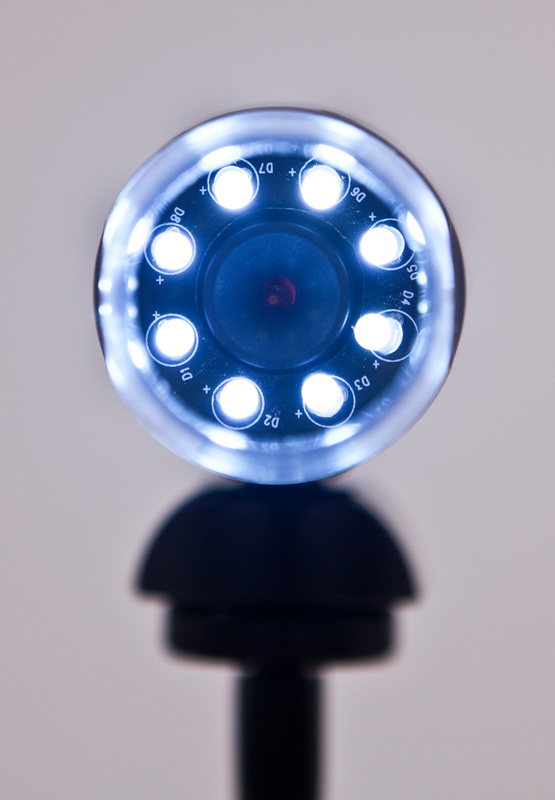 To reduce glare in highly reflective objects, GT820 is equipped with a polarizing filter that can be manually adjusted for 12 levels of polarization. 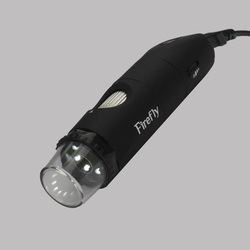 This product also provides up to 235x native optical magnification and up to 700x digital magnification. 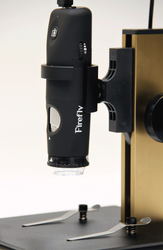 Equipped with multi-layer glass lenses rather than plastic alternatives, this 2.0 Megapixel resolution microscope delivers superb focal depth and crystal clear image quality. 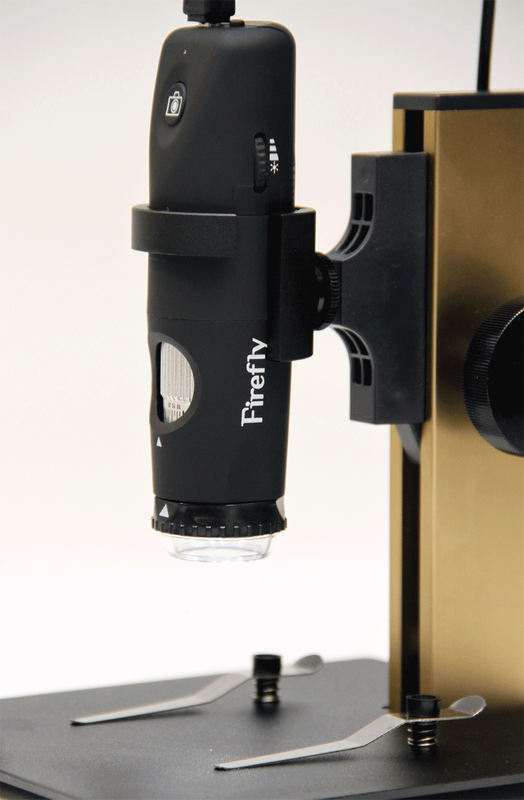 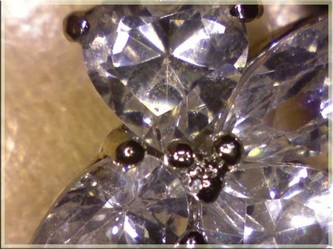 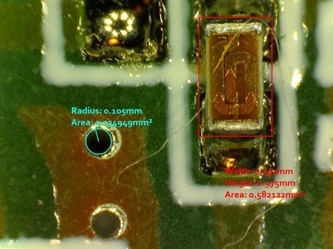 GT820 is controlled directly with the FireflyPro professional image processing software which is bundled with the microscope. This state-of-the art software enables users to capture, measure, store and view images and videos in real time. The GT820 polarizing system with 12 settings is ideal for a variety of applications including biomedical, printing/graphic arts, surface analysis of jewelry, coins, metal, etc.